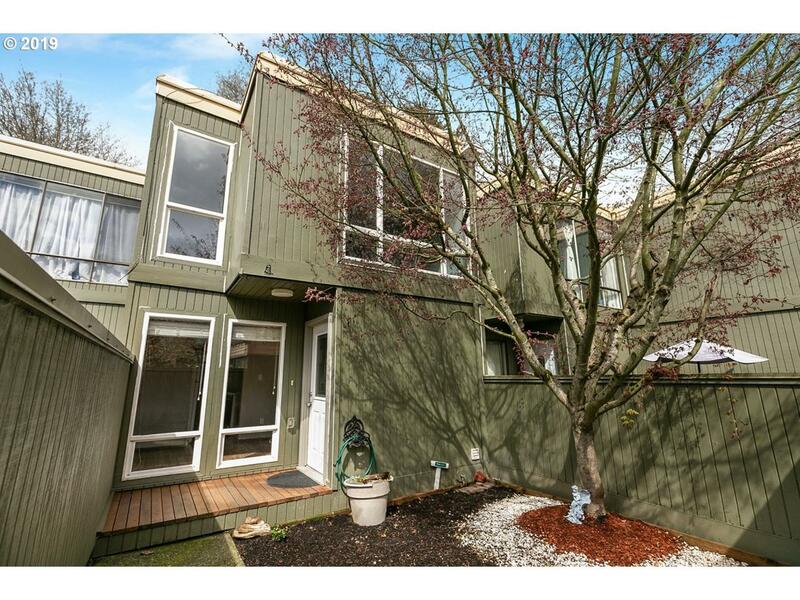 Tanasbourne condo with pool & tennis court! 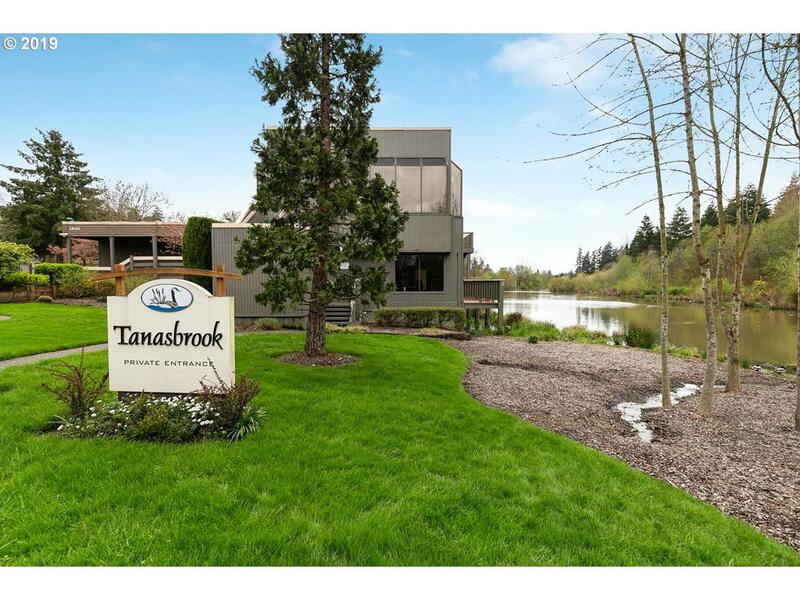 There is no other condo community like Tanasbrook! Enter through an enclosed private courtyard. 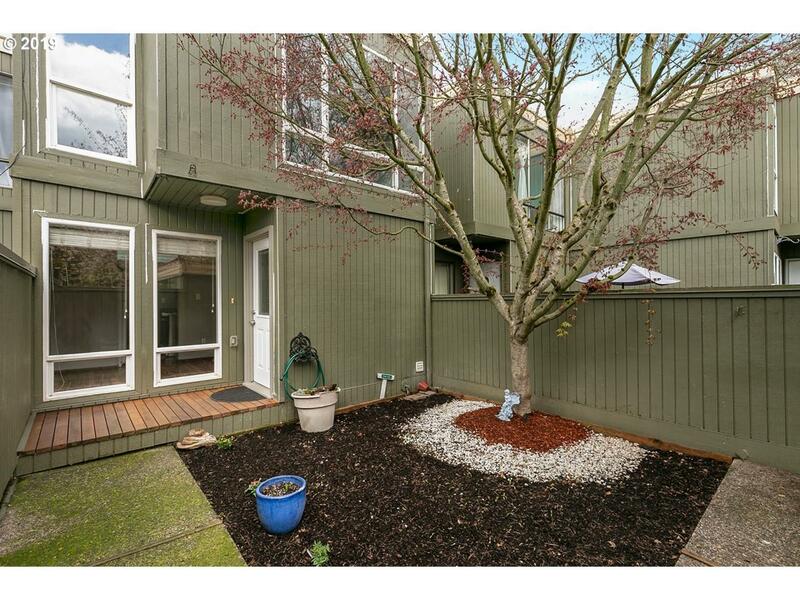 Nicely maintained home with new flooring on the main level and upper bathrooms. New interior paint. Centrally located with grocery, shopping, entertainment, transit. 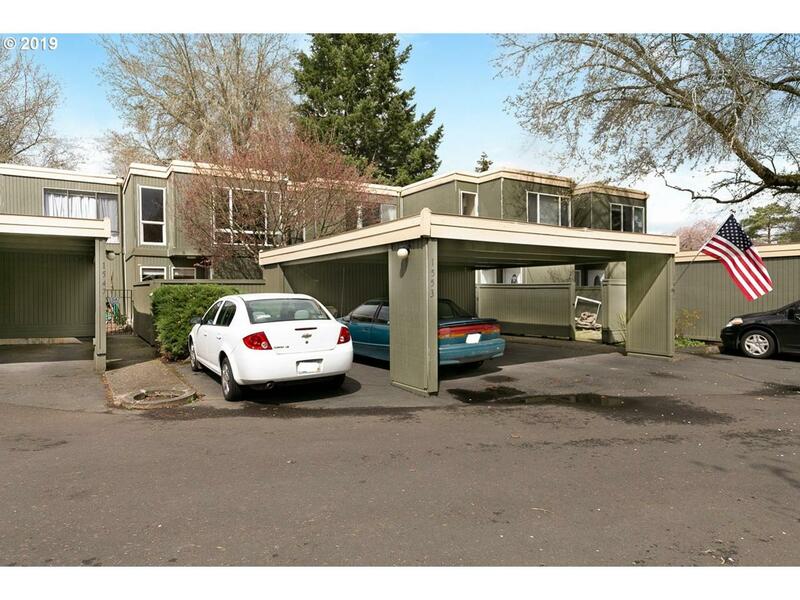 Quick access to Hwy 26 , Nike, Intel. No car = NO problem!